Hello, and welcome. 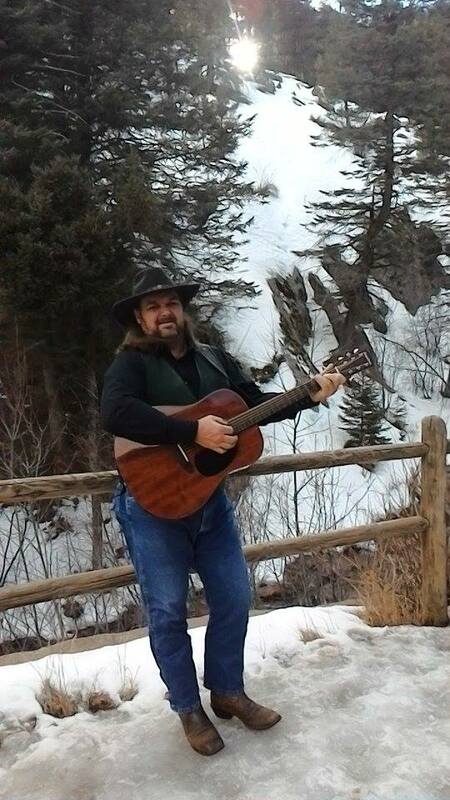 It’s a pleasure to have you visit.I am Robert L. Clarkson, a performing singer/songwriter from Colorado. I was born and raised in middle Tennessee, and grew up near College Grove (about 30 miles south of Nashville). In 2015 I moved back to Colorado Springs where we after twenty years of living in Tennessee, farming and working other jobs while raising a family.. I was the music director at Prairie Plains Baptist Church 2006 to 2014. I have travel all over the country and I Play music every chance I get!